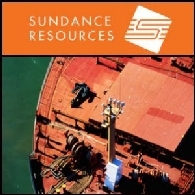 Sundance Resources Limited (ASX:SDL) (PINK:SUDCF) and Legend Mining Limited (ASX:LEG) (PINK:LGDMF) have signed a Letter of Intent (LOI) for Access Co-operation with regards to usage of rail and port infrastructure as part of the Mbalam Iron Ore Project located in Cameroon and Congo in central West Africa. 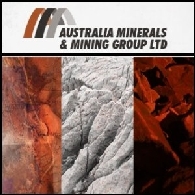 Australian Market Report of March 3, 2011 includes: Australia Minerals and Mining Group Limited (ASX:AKA) announced an inferred mineral resource of 30.9Mt of gypsum at Lake Macleod North Project in Western Australia; Legend Mining Limited (ASX:LEG) acquires prospective gold permit in Cameroon; Strategic Energy Resources Limited (ASX:SER) is progressing due diligence for the development of the Uley graphite project in South Australia; AdEffective Limited (ASX:ABN) signed formal agreement with Excite Digital Media for online marketing services. 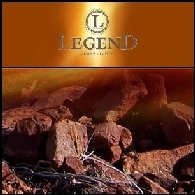 Legend Mining Limited (ASX:LEG) (PINK:LGDMF) is pleased to announce results from a further 277 rockchip samples from the Ngovayang District at its Cameroon Project in West Africa. A total of 349 samples have now been taken with the majority from the Eseka prospect (306) and the remainder from the Logmangan prospect (36) some 17km to the WSW. The rockchip sampling is non-systematic and comprises predominantly float/grab samples due to limited outcrop. The objective of the exploration team is to develop a pipeline of targets for drill testing and the Logmangan prospect has been selected to follow Eseka. 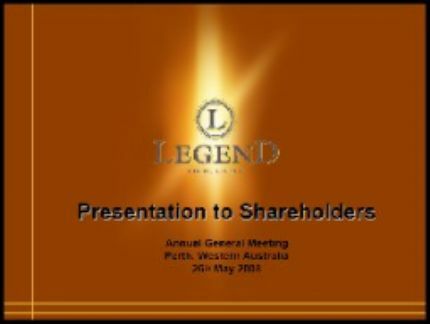 Legend Mining Limited (ASX:LEG) (PINK:LGDMF) releases its March 2010 Quarterly Report. 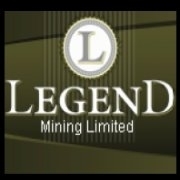 Legend Mining Limited (ASX:LEG) (PINK:LGDMF) is pleased to announce the results of the first batch of rockchip samples from the Ngovayang tenement at its Cameroon Project in West Africa. 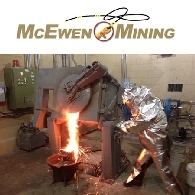 ABN Newswire stocks to watch today include: Emergent Resources Limited (ASX:EMG), Benitec Limited (ASX:BLT)(PINK:BNIKF), Legend Mining Limited (ASX:LEG) (PINK:LGDMF) and Drillsearch Energy Limited (ASX:DLS) (PINK:DRLLF). 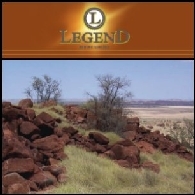 Legend Mining Limited (ASX:LEG) (PINK:LGDMF) is pleased to release preliminary data from its aeromagnetic survey over the Ngovayang area at its Cameroon Project, West Africa. The results have identified the occurrence of itabirite (magnetite-bearing metasediments) on a larger scale than previously known information indicated, confirming the iron ore prospectivity of the Ngovayang Project. 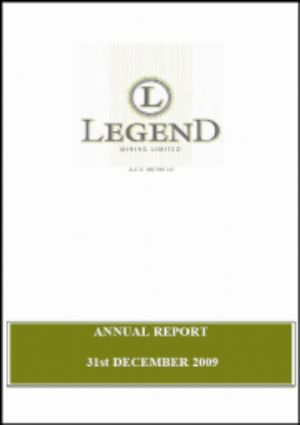 Legend Mining Limited (ASX:LEG) (PINK:LGDMF) is pleased to provide a Quarterly Activities Report for the period ended 31 December 2009. 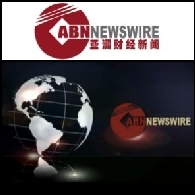 ABN Newswire stocks to watch today include: AuDAX Resources Limited (ASX:ADX) (PINK:ADXRF), Rex Minerals Limited (ASX:RXM), ASF Group Limited (ASX:AFA) (PINK:ASFTF), Legend Mining Limited (ASX:LEG) (PINK:LGDMF) and Otto Energy Limited (ASX:OEL) (PINK:OTTEF).